Canada's Hip Shakin' Mama Welcomes You!!! 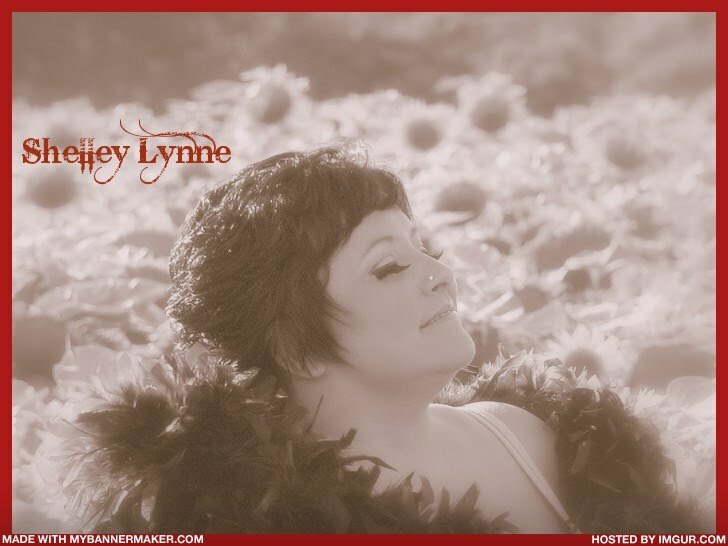 Welcome to the ever-developing official website for Canada's Hip Shakin' Mama, Shelley Lynne. We hope you will add this site to your favorites or bookmarks list and come by often. Here you can find out all about what Shelley and her company, Hip Shakin' Music Canada ltd. is up to. The site is pretty new right now so there will be lots of new things to see, hear and do as we put together all the elements we've been wanting.